DSCN3305.JPG Originally uploaded by jdurchen . 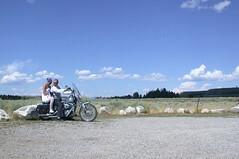 "Chris' wedding in Wyoming. Ceremony and Reception"
"Chris' wedding in Wyoming. Ceremony and Reception"